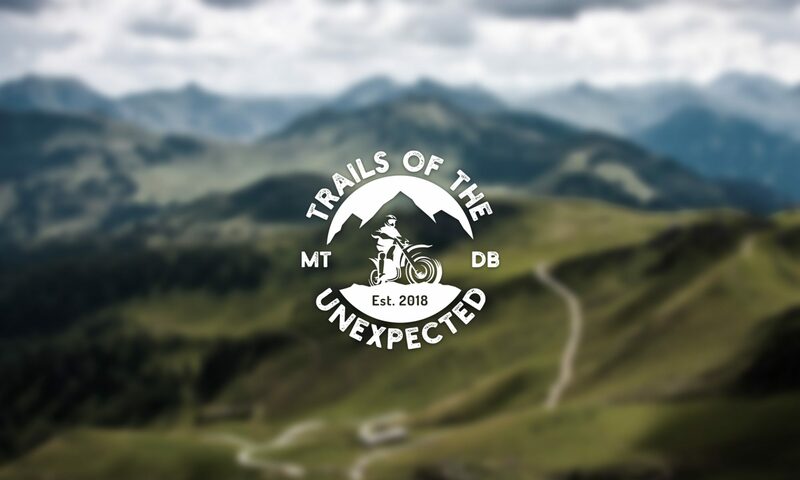 Welcome to the new blog site of Trails of the Unexpected. This is where we are going to be blogging in almost realtime our “Once in a lifetime” motorcycle adventure trip. Who we are, where we’re going, what routes we’re taking, what bikes we will be riding, equipment and more will all be appearing on this site as soon as we can get the articles written. We’ll be covering every aspect of the trip, from the initial ideas, planning, equipment, bike test rides, purchases and shake down trips, it’s all going to be here. 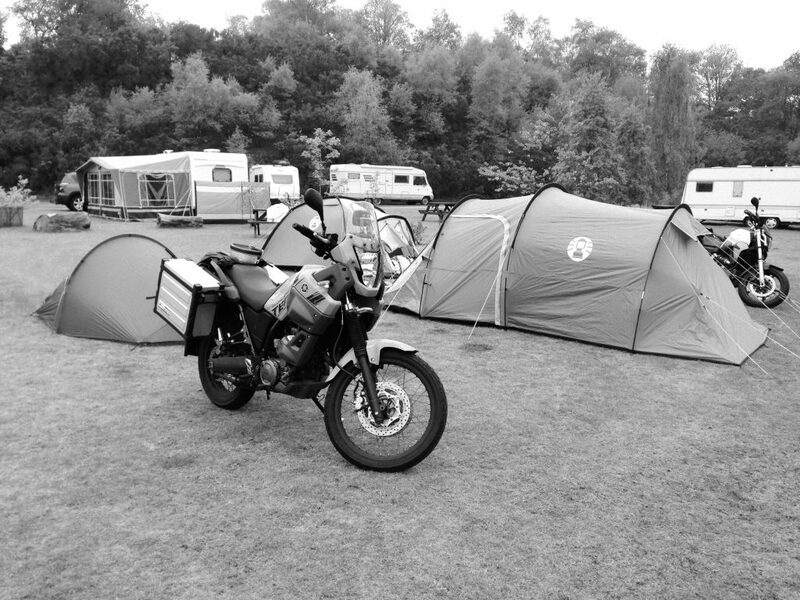 So if your an adventure bike enthusiast then add us to your favourites and drop by regularly to see what we’re up to!